100 Resilient Cities – Pioneered by the Rockefeller Foundation (100RC) helps cities around the world prepare to meet the physical, social and economic challenges that are a growing part of the 21st century. Melbourne was selected from 372 applicant cities around the world to be among the first wave of 32 cities to join the 100RC network. 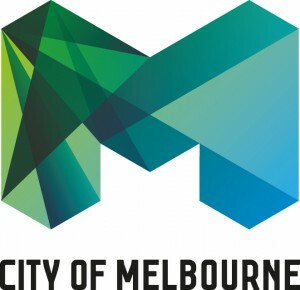 The Resilient Melbourne project is auspiced by the City of Melbourne in collaboration with the councils that make up Greater Melbourne, and many associated partners. The project is led by the Chief Resilience Officer who has been funded by the 100 Resilient Cities initiative – pioneered by the Rockefeller Foundation. 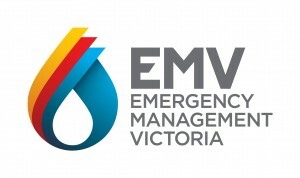 The City of Melbourne provides the project team and additional investment. 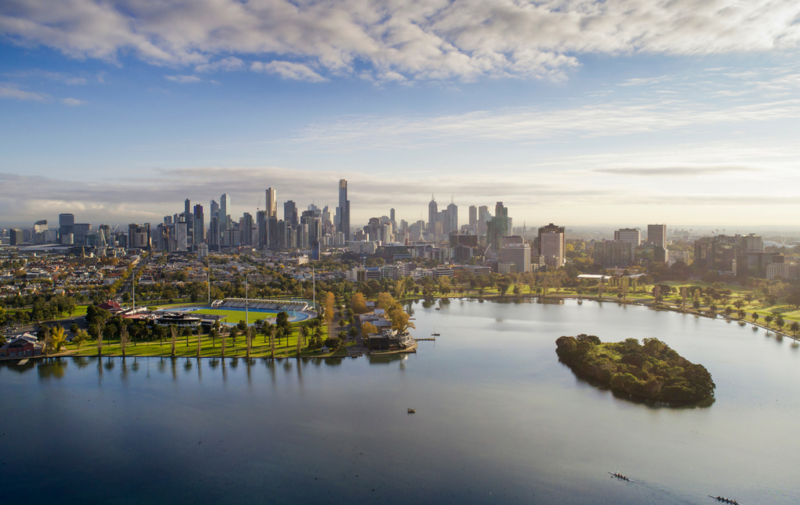 Resilient Melbourne marks an important point in Melbourne’s development. It presents the first of our city’s resilience strategies: a starting point that brings together individuals and organisations critical to the resilience of Melbourne and its diverse communities. It offers a new way to address the chronic stresses and acute shocks we are likely to experience, and to achieve our vision of a city that is viable, sustainable, liveable and prosperous, today and long into the future. Melbourne is a vibrant and proudly multicultural city of 4.3 million residents, originating from more than 180 different countries. A ‘city of cities’, Melbourne is made up of 32 local government authorities (councils) spread over 10,000 square kilometres around Port Phillip Bay, comprising hundreds of diverse local neighbourhoods, each with its own character, cultural mix and set of advantages and problems. Today, the scale and pace of demographic change in Melbourne are unprecedented. Projections suggest that by 2051 Melbourne will be home to approximately 7.7 million people, and is likely to be Australia’s largest city. Globalisation continues to disrupt our economy and society, while climate change is increasing the risk of extreme events and undermining many of the assumptions used to plan and develop our city. To cope with increasing complexity and uncertainty, we need a new approach. This must be centred on our communities, supporting and enabling them to adapt to these accelerating changes and the associated stresses, to survive no matter what shocks occur, and to confidently thrive. In a city administered by 32 local governments, these shocks and stresses cannot be dealt with comprehensively by a single agency, or by each local council acting independently. Resilient Melbourne offers a rare opportunity to tackle these challenges in new collaborative ways. Resilience is about us being great for a long time and for Melbourne to be the world’s most livable city in twenty years’ time, not just today. Resilient Melbourne is a collaborative project with input, guidance and support from metropolitan councils, organisations and community groups across Melbourne. The project is led by the Chief Resilience Officer who is funded by the 100 Resilient Cities initiative – pioneered by the Rockefeller Foundation.